What type of 90th birthday wishes are suitable for your soon-to-be 90-year-old loved one? The best kind are 90th birthday verses that celebrate the unique life of the birthday girl or boy, paying homage to his or her nine-decade journey of spreading joy and wonder. The best 90th birthday messages also mark this incredible milestone in someone's life with the reverence and dignity it deserves. This means that age-related jokes and/or insincere platitudes are not even options. Only the best 90th birthday greetings make the cut here. See for yourself. There are many on this page. 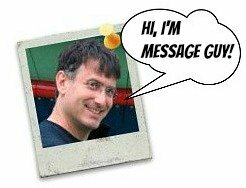 And if you need some helpful hints to find perfect 90th birthday messages for your loved one, take a moment to read Message Guy Tip #71 right below. Turning 90 is a major milestone birthday. Although it's tempting to go the "easy" route and choose a birthday message with the usual "happy birthday" sentiments, don't do it — your 90th birthday boy or girl won't appreciate it the way you expect. You have to know the 90th birthday boy or girl well. Specifically, you need to know how he or she looks at life. Why? Because, for even the average 90 year old, there's no standard way of looking at life. But to make your selection easier, men and women 90 and over generally fall into two camps: the "glass half-full" or "glass half-empty" crowd. For some 90 year olds, the glass of life is half-empty, where every ache is cause for concern. Many see life as an endless parade of pain. It's no wonder, considering that the life expectancy for the average 90 year old is roughly four years or less. Plus, the quality of life for many people 90-plus is poor. According to the U.S. Census Bureau, more than 80% have a disability and nearly 70% cannot run errands on their own (or have major difficulties walking and climbing stairs). For other 90 year olds — the minority who do not have serious health issues — there's the contentment that comes with age and great genes. This group sees the glass of life half-full. Many upbeat articles have been written about people 90-plus who seem to have a real zest for life, like Doris Day (yes, she's 90) and former U.S. President George H. W. Bush. Accordingly, the best message to pick depends on how your birthday boy or girl sees life. For the "glass half-full" crowd, you can choose 90th birthday wishes that are inspirational, clever, funny, even cool. 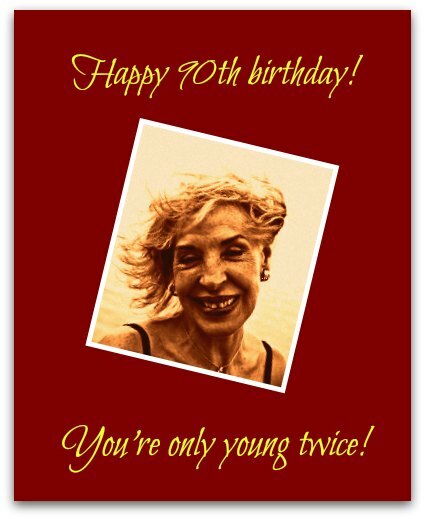 You can also select a sentimental or the basic "happy" message but, with these 90 year olds, you have an opportunity to send birthday greetings that reflect the personality of the birthday girl or boy, which will be highly appreciated by them. A good illustration of this group's mindset — and what a good 90th birthday message should include — is a list called 45 Life Lessons, written by a 90 year old. You can find it here. For the "glass half-empty" crowd, stick to sentimental or so-called "happy" (generic) birthday wishes that celebrate the recipient of your message with the reverence and love he or she deserves. This means finding something that sincerely expresses your feelings for the birthday girl or boy, keeping in mind that you can only go so far with what you want to say. Let the respect and admiration you have for him or her be your guide when you pick a message. There's a third option if the recipient of your 90th birthday message does not fall into the camps I mentioned above — choose one of the examples below that strikes the perfect balance between the reverence you feel and what you actually would like to express. Wishing you all the joy and peace you want out of life as you celebrate your 90th birthday. Hoping your 90th birthday, like your lifetime, is full of love from family and friends, unbridled joy, unforgettable moments and, ultimately, happy memories. Happy birthday to someone who can teach a 20 year old how to be young. This type of message has a poetic quality that delicately expresses the "may you live long" sentiment that we all have for someone who has reached the age of 90. 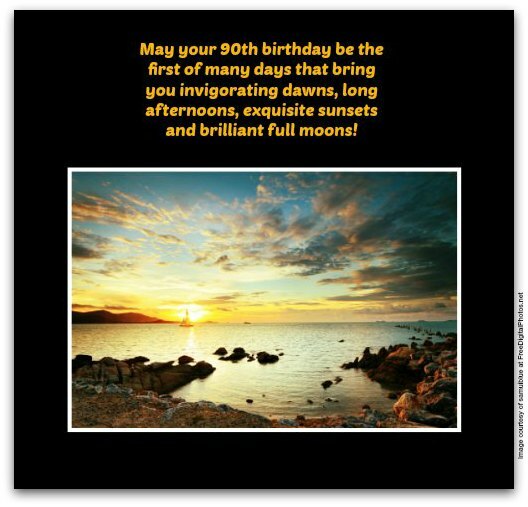 May your 90th birthday be the first of many days that bring you invigorating dawns, long afternoons, exquisite sunsets and brilliant full moons! Happy birthday! 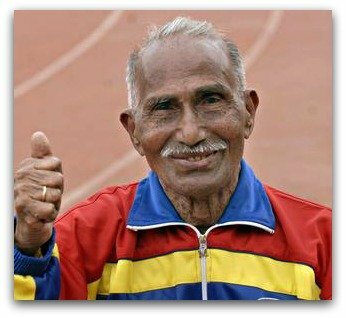 At 90, you're not old or young. You defy description. You're a time-tested classic! To us, you sparkle like a brilliant gem. And the years have not diminished your special glow — they've only made you more luminous. Happy 90th birthday! Throughout your life, you've made it your mission to be loving, kind, gentle and true. Mission accomplished! Now, our mission is to shower you with our love and gratitude. Happy 90th birthday! Happy 90th birthday! This is the perfect occasion to celebrate you and your life. You are more than our role model — you're our hero. Wishing you more joy and health than you ever expected on your 90th birthday...and every day afterward. Happy birthday! I can't believe you're 90. You feel and act decades younger than you actually are. You must have been blessed with the spirit of someone half your age. Congratulations on reaching this amazing milestone! Happy 90th birthday! Happy 90th birthday! I know the road has been long, with many unexpected twists and turns, but I hope that the rest of your journey is a walk in the park on a beautiful, sunny day.